Using an OS for many years can feel like marriage: there are good and bad times and you adapt to get along. Your partner may no longer be the love of your life but you've become intimately familiar and know each other's quirks. However, once updates are forced down your throat, errors get ignored and customer service is next to nonexistent, the relationship quickly cools off and you start taking precautions. In other words: Get your act together, Microsoft! The Windows 10 October update nearly gave millions of users a heart attack because, depending on their configuration, it deleted all of their personal files! And that was just the beginning. Many customers experienced massive audio issues, flaky internet connections and even blue screens. Sure, errors happen but it goes deeper than that - they were already known beforehand! Thanks to the Windows Insider program, Microsoft now has an army of roughly 10 million beta testers who receive software pre-release builds - with a proviso that the software might not behave as expected, of course. At least participants know what they're in for. But what good is an army of free testers, if reported issues are ignored? Weeks before the update was released, Microsoft had received a plethora of reports pointing to data loss in users' home directories (C:\Users\). This affected personal documents, game states and streaming profiles. To make matters worse, the update disabled system restore for some users. So not only were their files deleted, but the update also took away their ability to revert their machines to a previous state. Many malware authors must have gone green with envy! How did the update make it past quality assurance? Is Windows Insider just a fig leaf to feign extensive testing or are Microsoft unable to cope with the huge amounts of feedback they receive? You might think this a golden opportunity for Microsoft's support team to spring into action and save the day. Well, think again! Apologies were plenty, solutions were not. They did point out the latest update build no longer had the issue though - terrific! Doesn't Microsoft have an undeleter tool somewhere to help users restore their affected files? Apparently not. Instead, users are advised to seek help from third party data recovery specialists or accept that their data is lost - disgraceful for a company of this size. All of this would be easier to accept if it was an isolated incident, but 2018 has been a nightmare for Windows 10 users. The October update already sabotaged many machines. Aside from 68 security updates, users were treated to various issues surrounding VPN tools, Chrome and even Microsoft's own software like Cortana, who became deaf and dumb, or Edge, that forgot all its settings. In March, many older PCs got stuck in a loop when the update began, failed and then began anew, only to fail again. And not only that but the update process was automatically triggered on machines that had automatic updates disabled. Microsoft's reasoning was that security risks outweigh user rights and thus ignored their settings, rendering many working PCs unusable in the process. They could have just ramrodded the security updates and leave out "feature improvements" but they didn't. This is especially bad for companies, right? Nope, when it comes to potentially system-breaking updates, it's private consumers first, companies second. 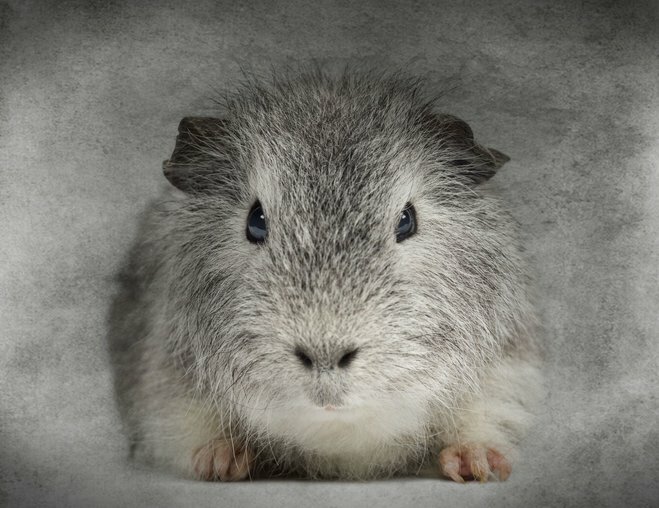 You don't have to be a cynic to feel like a guinea pig here. The telemetric data Microsoft collects from us not only serves to personalize ads but also helps them fix bugs and optimize the OS. 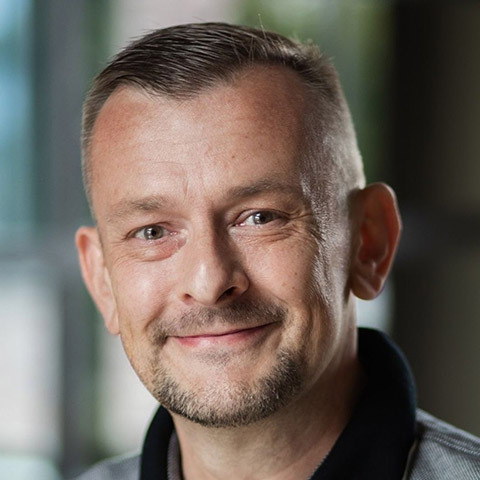 This means their software goes through two test phases before it's rolled out to businesses: first Windows Insider participants then private consumers. Only when the update has successfully been rolled out to the aforementioned user groups and major issues have been fixed will it become available to businesses. No wonder private consumers feel a little unloved. In the past, Windows Updates used to be smooth sailing for most, now, it's a question of will my system still work afterwards? This uncertainty causes many users to reject automatic updates altogether, with some even deliberately filling their drives to the brim to prevent Windows from updating! That's not a viable long-term solution though. Secure systems need regular updates to fix newly discovered vulnerabilities. Once again, a decent backup strategy pays off. That's why I regularly back up my system to an external drive to mitigate unwanted side effects of Windows updates. As one of the world's biggest software developers, this is certainly not a glorious chapter in Microsoft's history! 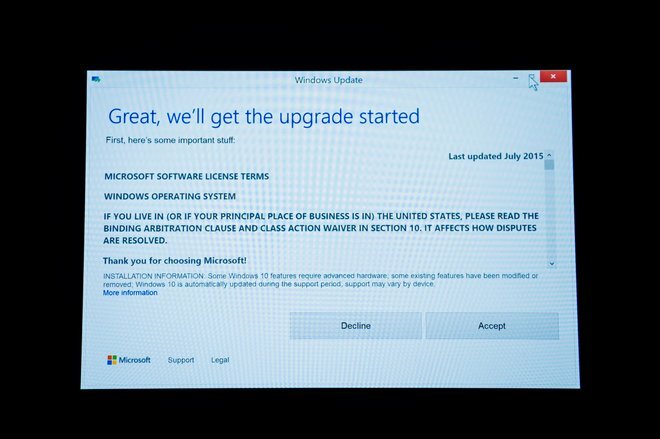 What I would like to know: How satisfied are you with Microsoft's update policy? Have you experienced any issues afterwards?